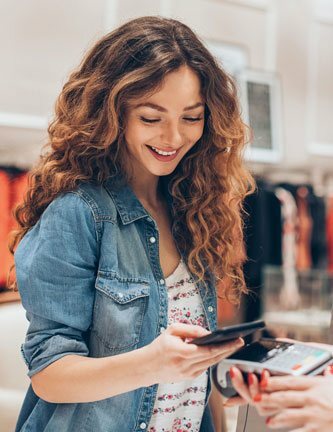 Your customers want modern and convenient payment options, and Heritage Payment Solutions helps you meet their expectations. 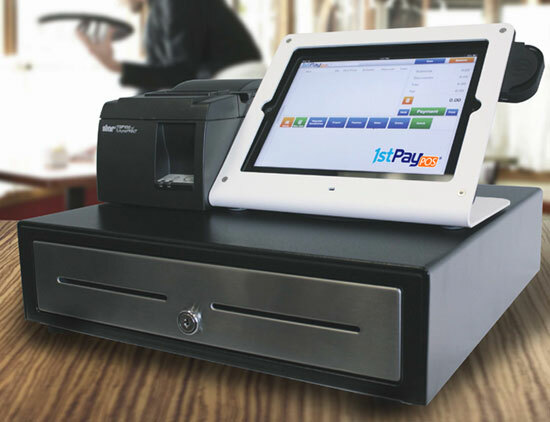 From reliable countertop terminals to industry specific Point of Sale software, we create customized payment solutions for every business. Pair credit and debit card convenience customers want with financial security you desire. Our flexible check services can be customized for daily or sporadic check payments. Receive payments wherever your customers are, during business hours or the middle of the night. All financial data is safeguarded with up-to-date networks and terminals with 24/7 support. Your customers want flexible payment options while you want reliable ​Point of Sale Solutions that are user-friendly and secure. Everything Heritage Payment Solutions does is aimed to help businesses​ save time and grow their business. Contact us today to get started. At Heritage Payment Solutions your needs are our top priority. Whether you need a full fledged processing system or a basic swiper for processing mobile payments, we have a solution for that. We believe that products should provide simplicity, stability, and security all while maintaining excellent service. See what we have to offer by checking out our services page or get started now by filling out the contact form below. Thank you for visiting, we appreciate the opportunity to serve you and your business. As the way we buy and sell items and products changes at lightning speed, Heritage Payment Solutions is focused on giving you a range of merchant service solutions to meet these ever-changing needs. Chip card, smartwatch, or NFC-enabled phone, we&apos;re up-to-date on what consumers are using. Heritage Payment is a registered ISO of Fifth Third Bank, Cincinnati, OH.